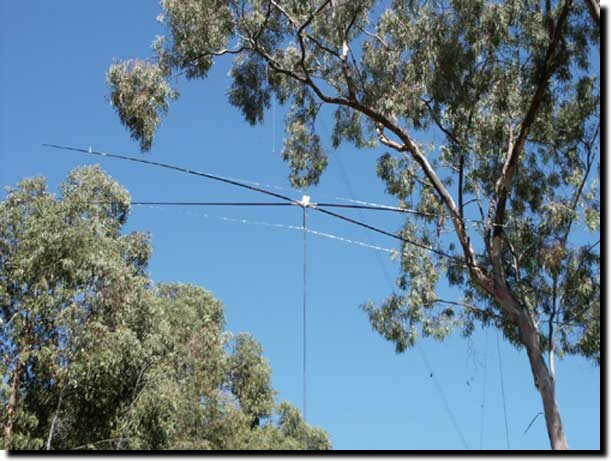 Some basic antenna information for the newcomer about Yagi antennas including a tutorial on antenna gain and construction of a 15-meter beam antenna. You need not be a structural engineer or invest an absurd amount of money to build a beam type of antenna. Good performance can be obtained with simple antennas made from some very ordinairy materials. Have you ever dreamed about a portable beam you could use at your summer cottage, while camping or on Field Day? Dream no longer. This portable beam can be rolled up and stashed in your car’s ski boot! 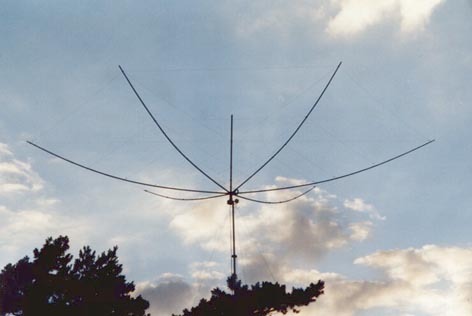 In most of the book on antennas there is a section covering making VHF or UHF beams using a Delta match to feed the driven element. 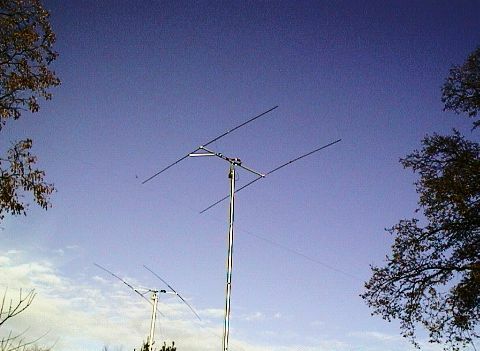 In this article, I explore the use of such an easy matching system on H.F. antennas. Since 2004 I have a small garden in Berlin. 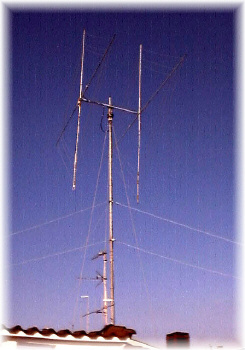 After the house was built and worked some small contests with the existing portably wire antennas, 2007 the desire for swivelling multiband HF antenna arose. Basically, a moxon rectangle is a 50 ohm two element wire beam antenna. It consists of a driven element and a reflector. We use some simple software designed by Dan Maguire, AC6LA, which was first published on L.B. Cebik's website, to identify all the critical measurements. It covers six bands, 20m-10m on HF, and also 6m. It is a Boomless (spider quad, gem quad)design. It uses Glassfibre arms (a must). 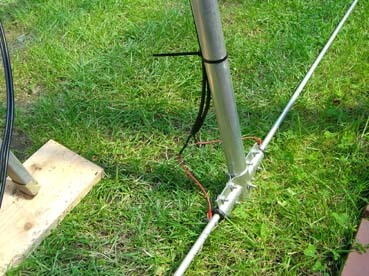 It uses a single coax line to a homebrew antenna switch. MODIFICATIONS FOR A DELTA LOOP ANTENNA. This is not a theoretical text but the result of many experiences lived through the action of two heavy wind-storms. How do you go about achieving good DX performance on all HF amateur bands from 10 to 30 MHz without using separate antennas for each band? One alternative that occurred to me was the log periodic (LP) antenna. The choice of a beam instead of an other depends on many factors: electric properties (Gain, F/B ecc. ), weight, encumbrance, resistence to the wind, appearance ecc. ; in a word: IT'S AN ARRANGEMENT! 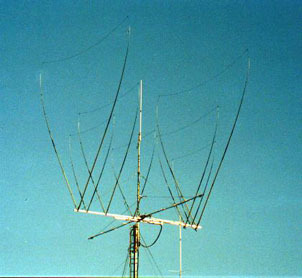 The first time that this kind of antenna has been announced was in the 80's in Great Britain where HAM's described this design as a result of changing the reflected M or X-beam. Antenne Log yagi multibande om made.